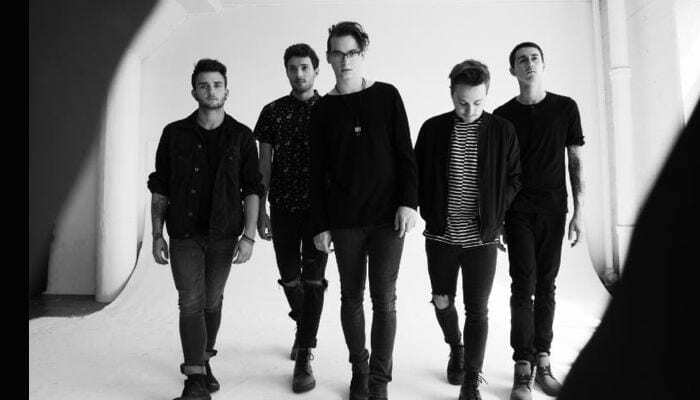 Did you know that the Wrecks have a star on the Hollywood Walk of Fame? Well, kind of! It looks like some ardent fan took it upon themselves to inscribe the Los Angeles rockers’ name on Hollywood Boulevard’s celebrity colonnade. “Omg i didn’t know @WeAreTheWrecks had a star on the walk of Fame,” says the Twitter user who shared a pic of the hastily tagged walkway nameplate. It certainly looks like someone has excellent penmanship! Take a look below. And Wrecks drummer Billy Nally hailed his band’s haphazard placement among the Tinseltown memorials by sharing the photo. “Amazing,” he tweeted, appended by a face with tears of joy emoji. Just keep this guy away from the star!